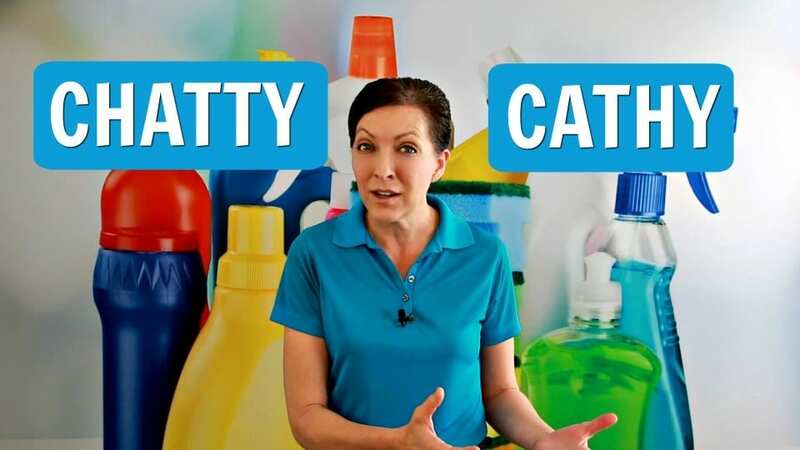 Archive by Category "Pet Peeve"
Clients who work from home vs. chatty maids is part 2 in our Ask a House Cleaner debate. Clients who work from home is the customers perspective. Homeowners feel they get a bad rap for wanting to remain at home during a house cleaning for medical reasons. Clients who work from home told Angela Brown, they prefer to keep to themselves. If they don’t retreat, they get bombarded with questions and conversation starters from the maid. A savvy cleaner is flexible with their cleaning routine. Want to find a savvy cleaner? https://HouseCleaning360.com our sponsor can help you do just that. They can also help you find a pet sitter when you are away. Chatty Cathy from the house cleaners point of view. This is the first of a two-part series on Chatty Cathy or Talking Tammy, Victim Vickie or Whining Wendy. What it boils down to is house cleaner training. Is there room for a Chatty Cathy? And what to do if your clients are lonely, talking, visiting, or want to be friends. We Ask a House Cleaner about boundaries and expectations and human interaction from customers who work at home. Tomorrow we cover the client’s perspective and how they feel about cleaning vs. chatting. Angela Brown, The House Cleaning Guru gives tips and a method to get your work done. 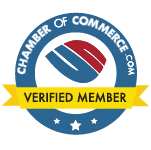 Today’s sponsor is #HouseCleaning360 where you can grab a fan page for your cleaning business. “Not that bad” It’s a phrase customers use when describing their home. “Come clean my space. It’s not that bad.” And they want the house cleaner to give them a price quote over the phone. Want some cleaning advice? 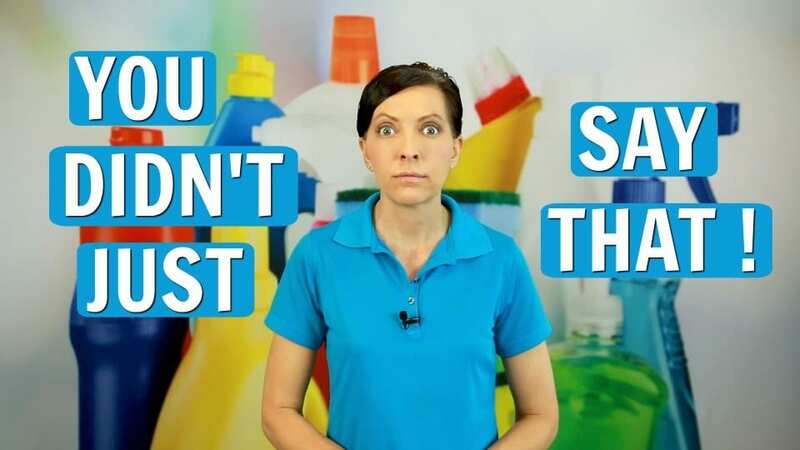 Angela Brown, The House Cleaning Guru says if you say those words; “My house is not that bad” your price just went up. Today on Ask a House Cleaner we learn that if you want a fair price, you have the let the housekeeper or maid service see your house. They don’t want to bait and switch, but they have to clean the basics at every house. They have a series of routine tasks and pretending your home isn’t that dirty is a house cleaner pet peeve.